The arts and New Orleans are undeniably connected. First opera in North America? New Orleans. Birthplace of American music? New Orleans. Spiritual home and muse for many a writer? You guessed it – New Orleans. One such writer who was deeply moved by the energy of the city was Tennessee Williams, who after having only been in town for three hours proclaimed New Orleans as the “place I was made for.” Thankfully for us, New Orleans helped give birth to some of Williams’ greatest works, including the famed play, A Streetcar Named Desire. To celebrate Tennessee Williams’ work and to help inspire others to create, a group of friends got together and created the Tennessee Williams/ New Orleans Literary Festival, which will be celebrating its 33rd installment this March 27-31, 2019. 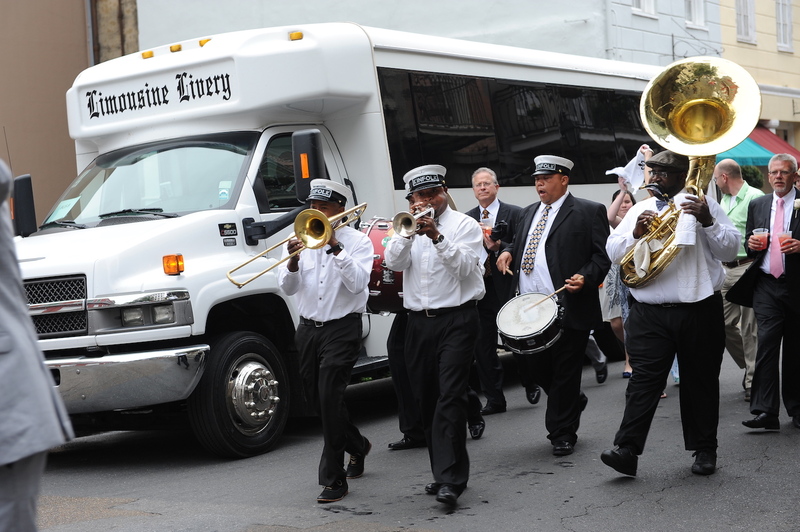 The festival celebrates the connection between New Orleans and literature through writing, as well as the different aspects of a city that has inspired many. 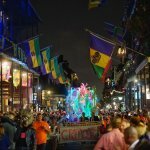 The literary festival serves up a diverse set of activities and events held at multiple venues mostly in the French Quarter. 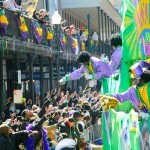 The festival stays true to New Orleans with its celebration of food, music, culture, and the art of writing. 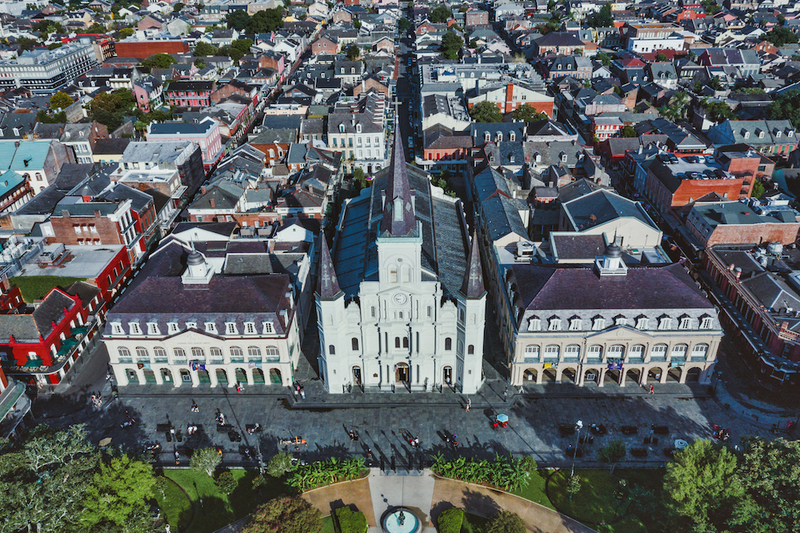 Popular events include walking tours, the writer craft series for aspiring writers, countless literary discussions, live theater productions, and special meal-centric and music-centric events that celebrate both literature and New Orleans. The festival boasts a wide array of events for literature lovers of all kind. 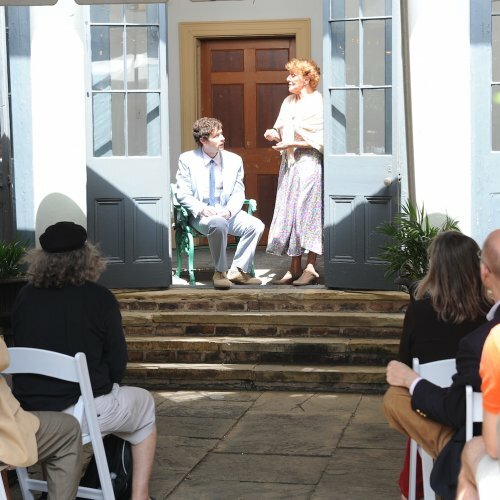 One popular event is the Tennessee Williams Literary Walking Tour, which takes guests to different locations around the French Quarter that served as Williams’ inspiration, often his residences or hangouts (which includes a building that was once night-court). A new addition this year is New Orlean Rum: A Decadent History with Mikko Macchione at Napoleon House and complimentary cocktails provided by Old New Orleans Rum. Mikko will read from his latest book and share his witty historical take on New Orleans. Take a look at some of the other highlights of this year’s fest below. The Writer’s Craft Series is designed to help participants with a variety of writing projects, whether that’s writing a play, personal narrative, or well-crafted letter. In these sessions, accomplished authors and experts reveal crucial skills, anecdotal stories, and personal examples in order to create interactive and educational experiences for participants. This year’s events vary between panels that help writers tackle such challenges as finding inspiration, writing compelling dialogue, creating a setting that acts as another character, or starting a memoir. Among the eight different craft series, there are options for every kind of writer in need of just a little advice or inspiration from seasoned authors. The festival organizers have put together over 25 different discussions, each conducted by a panel of scholars and literary and theater professionals covering a wide variety of topics. Areas of focus include modern-day issues, as well as Southern/New Orleans-based subject matter and scholarly discussions on the life and works of the famed playwright for which the festival is named after. 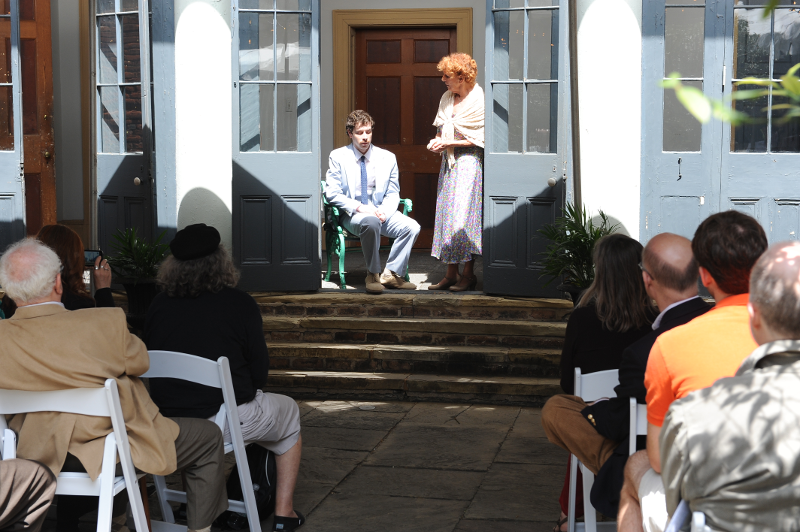 The variety of theater productions would not be possible without the venues, actors, playwrights, and theater companies that partner with The Tennessee Williams/New Orleans Literary Festival. This year, there will be three full-length productions and performances in conjunction with the festival, each put on by a different partnering theater group. The Tennessee Williams Theatre Company of New Orleans will engross audiences in Tennessee Williams’ psychological thriller Suddenly Last Summer. The tale of horror and deceit takes place in an overgrown garden, where one woman sets out to exact revenge and another struggles for survival. Le Petite Theatre du Vieux Carré will feature the regional premier of Williams’ Baby Doll, as adapted by Pierre Laville and Emily Mann. Set in Mississippi during a sweltering summer in the 1950s, Baby Doll is based on the one-act play 27 Wagons Full of Cotton and the controversial film of the same name. Southern Rep Theatre presents the debut of Azul, written by New Orleans native and playwright, Christina Quintana. The evocative new play tells the story of a Cuban-American woman who learns that her family history echoes her current relationship as she struggles to find her place between two worlds. Other performances in conjunction with the festival include Everyone Expects Me to Write Another Streetcar and Two For Tennessee at The Beauregard-Keyes House. The Literary Late Night improv show is back with By Any Scenes Necessary: Long Lost Williams by The NOLA Project. This year’s special events include oldies but goodies and annual favorites such as Opening Night, The Tennessee Williams Tribute Reading, and The New Orleans Writing Marathon (which is exactly what it sounds like). This year’s installment of Books and Beignets, will feature John Kennedy Toole’s Pulitzer Prize-winning novel A Confederacy of Dunces on the 39th anniversary of the book’s publishing. It is set to be led by Southern Scholar Gary Richards. Other special events include a culinary event, hosted by Poppy Tooker at Dickie Brennan’s Bourbon House; Last Stop: Desire, a dance/theater adaptation of Williams’ A Streetcar Named Desire performed to the music of New Orleans-based musician Richard Bates; and a screening of Citizen Twain, the film of a one-act play about Mark Twain, which will be introduced by actor Val Kilmer. The screening will take place at The Joy Theater and will include a Q&A session afterwards. Whether it’s the writing, the community, or just Tennessee Williams himself, there is nothing to lack during this five-day festival. See the full schedule online here.